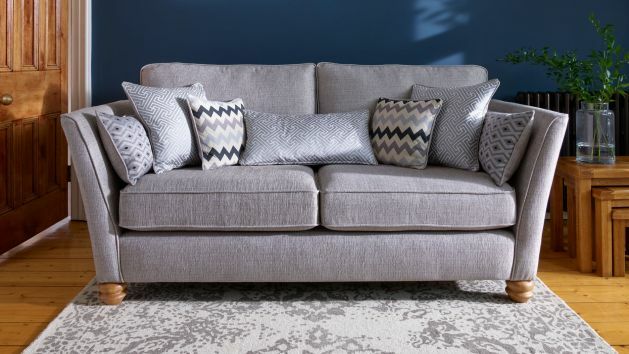 Sink into sofas and settees in tempting styles, patterns, and colours. Choose from stunning leather and fabric sofa sets. Quality is in our DNA – that’s how we craft our exclusive sofas with the greatest attention to detail. From solid hardwood incorporated into the frames, with durable screwed, glued and pinned joints, to high-quality serpentine springs with silencing connections, we make sure our sofas not only look stylish but stand the test of time, too. We only use the best materials in our sofas. 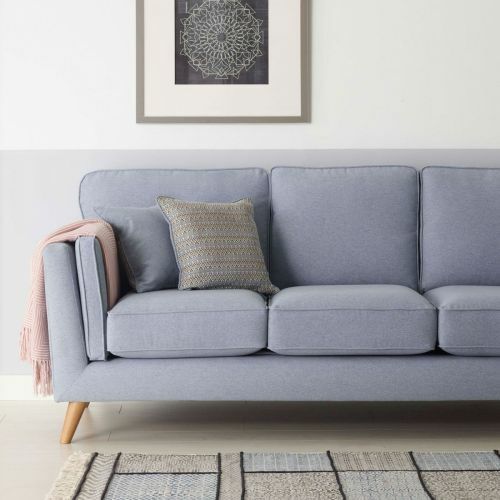 High-resilience foam and carded fibre work harmoniously with the pocket springs in the seats and cushions, so you can enjoy a sofa that’s exceptionally comfortable. 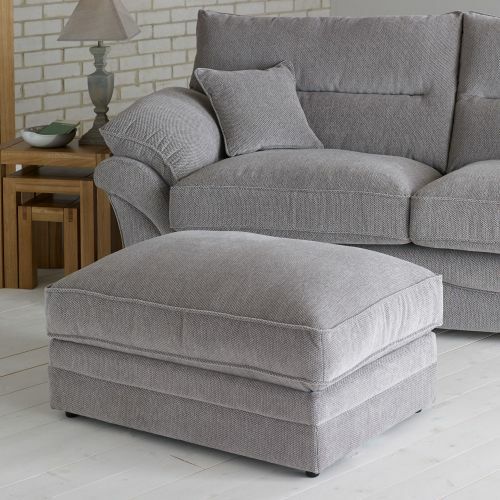 Our stylish sofa sets - from fabric settees to armchairs, and accent chairs to loveseats - are all made from high-quality upholstery fabrics that exceed UK standards. Our leather range is crafted with 100% real leather; we never use inferior materials or fake alternatives. When planning for a new sofa set, don't forget to measure your room, doorways, stairs, or even your building’s lift, compared to the size of your new purchase. If you're buying a sofa bed, remember to check the measurement of the pull-out bed too. Is your living room on the smaller side? Try mixing up your look with several small sofas, or incorporate armchairs, loveseats, and accent chairs into your arrangement to create more places to relax. 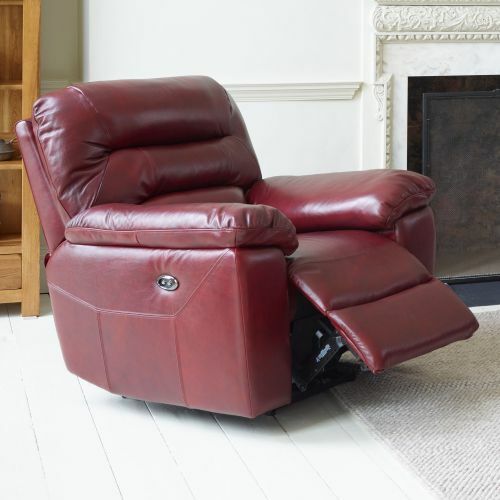 We also offer a wide range of sofa beds, recliners, and corner sofas. Browse our stylish collections today, or check out our sofa guide for tips on how to choose the perfect settee. We’ve broken down everything you need to know about sofa size, materials, quality, construction and care. Our blog is full of sofa inspiration. 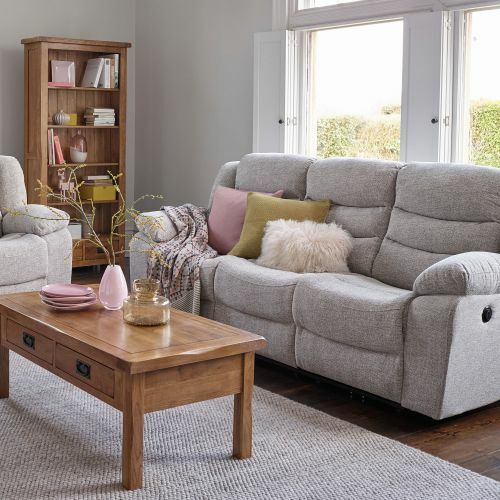 Whether you're looking for ideas on how to makeover your living room or need handy tips on how to: mix and match sofas and chairs, we've got it covered. Find out how to decorate with patterned sofas, style your Jasmine sofa and much more. 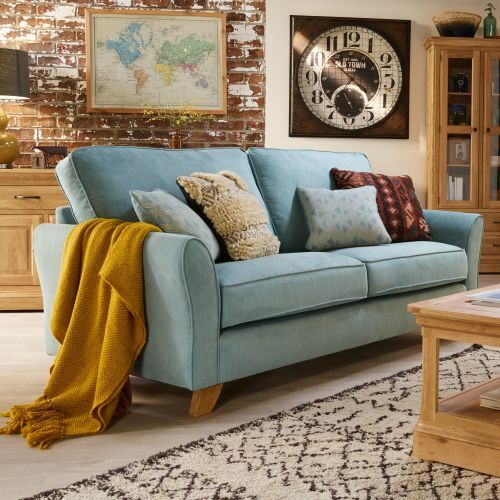 Spread the cost of your new sofa with our flexible finance options, designed to make buying our beautiful sofas even more affordable. For purchases over £500, pay monthly over up to four years. 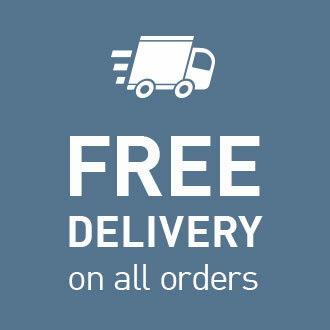 And for orders over £3,500, enjoy interest-free credit up to three years. Fast, seven working day delivery means there’s minimal waiting time, so you can create your dream living room starting with your new couch right away. For more about the high quality and uniqueness of our sofas be sure to check our sofa quality page. Check out our guides below to find out everything you need to know on sofa care, living room design, and more. 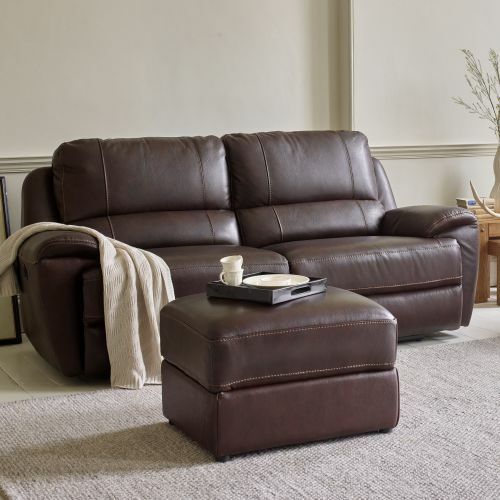 With great information on both our leather and fabric styles, you'll find out everything you need on our high quality sofas today. How do I prevent my sofa from wearing and keep it clean? 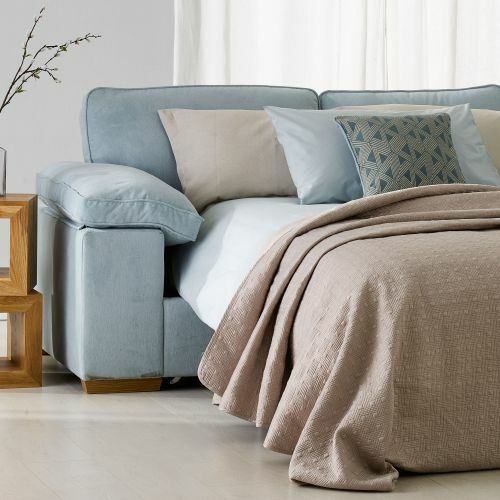 We can help to keep your sofa looking its best, year after year. We offer a special 5 year Furniture Guard protection plan, so that if anything does happen you can rest easy, knowing your sofa is taken care of. Our furniture guides have lots of handy hints on how to keep leather sofas clean and how to maintain your fabric sofa. We also have special care kits for fabric and leather sofas to help keep you new pieces looking great. How are your sofas made? We make all of our sofas with the highest attention to detail. We incorporate solid hardwood into the frames, paying special attention to key stress points.We also use screwed, glued, and pinned joints which prevent warping or creaking in your new sofas. Additionally, we pay careful attention to the little details. Our seats are supported by serpentine springs with special silencing joins so you don’t have to worry about squeaky seats. We’ve even created our own bespoke plump-free seat cushion filling for easy maintenance and great looks. Learn more about how we make our sofas here. How to choose the right sofa for my home? 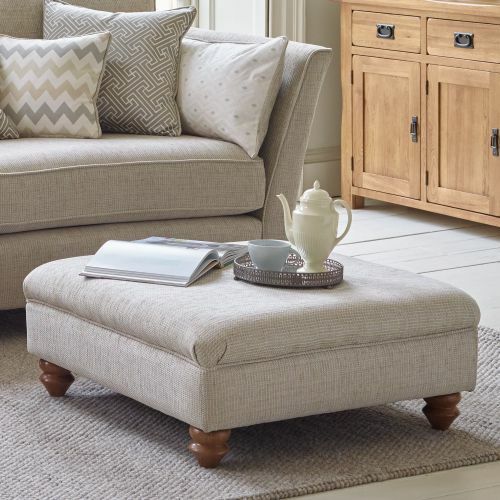 Choosing a new settee for your home doesn’t need to be stressful! First, think about the size of your room. Knowing the right measurements will help you find the best sofa fit for you, so be sure to look at not just your living room, but also door widths, stairs, or corners. 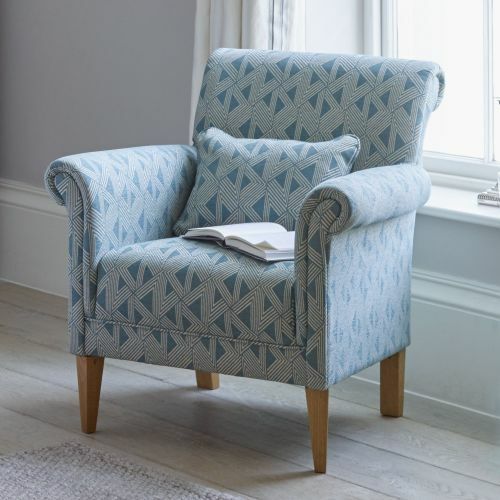 Once you know what size will work for your home, then think about key design features, such as upholstery fabric, arm design, feet and extra details. Are you designing a multi-purpose space and need a sofa bed? Are you looking for a new sofa to integrate with your existing sofa suite? 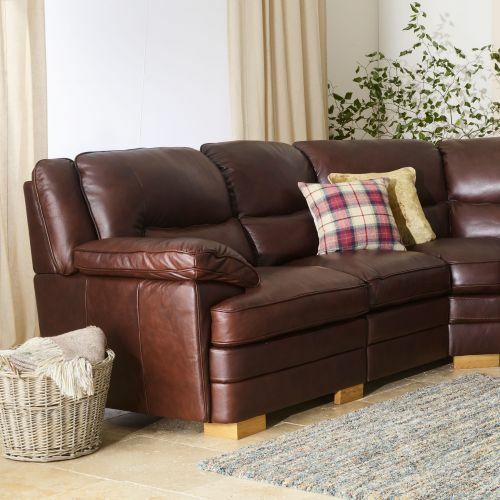 We have a wide range of leather and fabric sofa styles to choose from, so you’re sure to find a look you’ll love! Which sofas are best for my family? 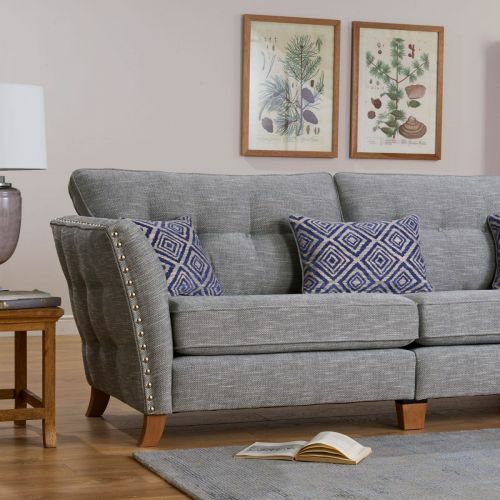 When choosing the right sofa for your lifestyle, there are a few tricks to keep in mind so you can find the best sofa for your family. First, think about sizing. 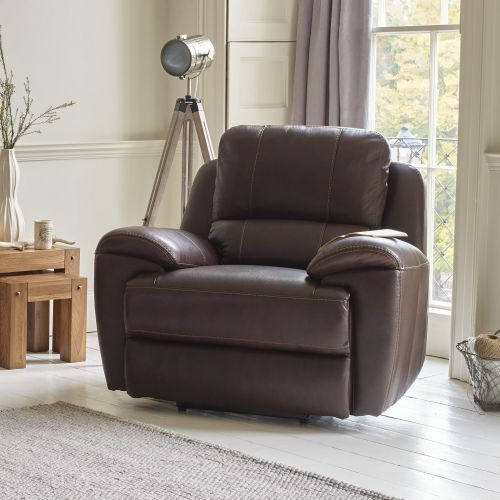 We offer everything from compact accent chairs to expansive corner sofas, so you can be sure that everyone gets the best seat in the house. Then, consider the upholstery. Darker-coloured fabrics, for example, are great when you have kids, as they can easily disguise everyday mess. If you have pets, velvet can actually be a great upholstery option - the open pile means that kitty’s claws won’t get stuck in it! And when it comes to long lasting sofas, look to leather. It ages to a beautiful patina, and is easy to keep clean with a durable wipeable surface. Learn more here. Which sofas are the best quality? We only use the best materials in all of our sofa styles. Take our upholstery for example. We use the best fabrics available, and make sure they meet our standards by subjecting them to strict industry testing. And we only ever use 100% real leather. We don’t skimp or use lesser materials on the arms of the backs because you can’t see them. When you buy a leather couch from us, you can be assured it is always real leather, all over. We even use solid hardwood feet to finish the pieces and match our furniture collections. See more examples of our quality in action here.